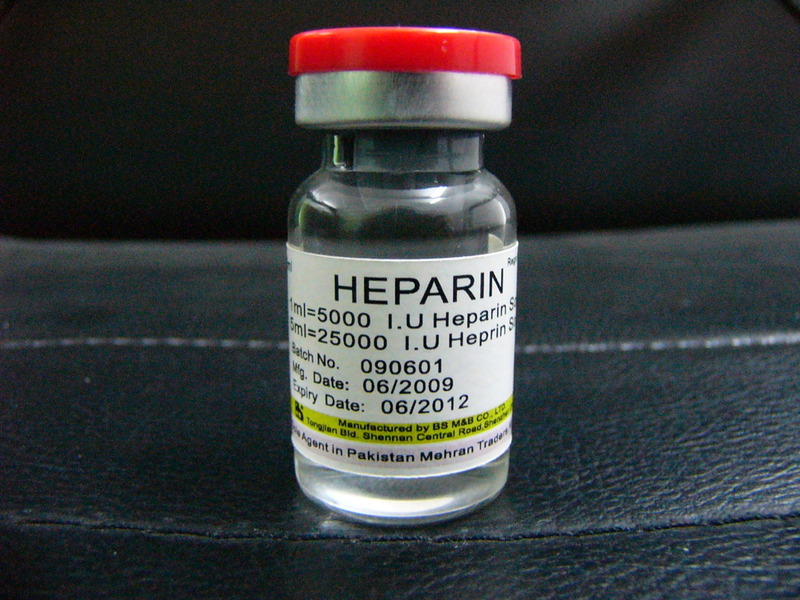 Although most people on hemodialysis use heparin as an anticoagulate, some do not because of its reputation for causing bleeding, stroke, deep vein thrombosis, and pulmonary embolism. A study of 12 468 patients was conducted, and 836 were dialyzed without heparin. There was no significant association when heparin was not used with all-cause mortality, bleeding, thrombosis as compared with heparin use during dialysis. Despite the apparent potential benefits of avoiding heparin use, in reality dialysis without heparin was not proven to significantly decrease hazards of death, bleeding or thrombosis. This suggests that dialysis without heparin may be no safer than dialysis with heparin. Based on these findings, a patient should not hastate to discuss heparin use with his/her healthcare team to prevent clotting to get a more efficient cleaning.